In both the Old and New Testaments, (Deut. 6:5 and Luke 10:27) we are told the greatest commandment is to “Love the Lord our God with all our heart, mind, soul, and strength.” But what does that mean? Does it mean we work up warm fuzzy feelings for God? Or does it mean something more practical? Something we could do and do well? 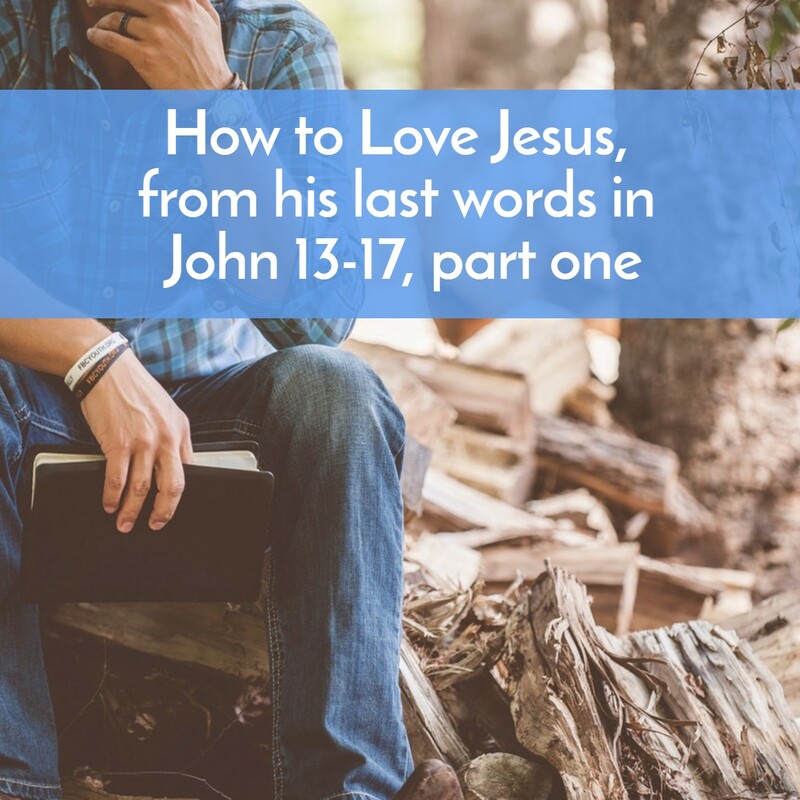 In our lesson today, we’ll answer the question of how to love God, how to love Jesus as we look at where Jesus gives us specific answers and examples to follow in John 13-17. These chapters record the last time Jesus was with his disciples before he was crucified. We’ will talk about them in this lesson and our next one, so let’s get started on —How to Love Jesus, part one. The notes on this lesson, in PDF and online form are below the podcast.